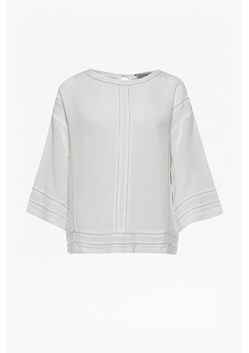 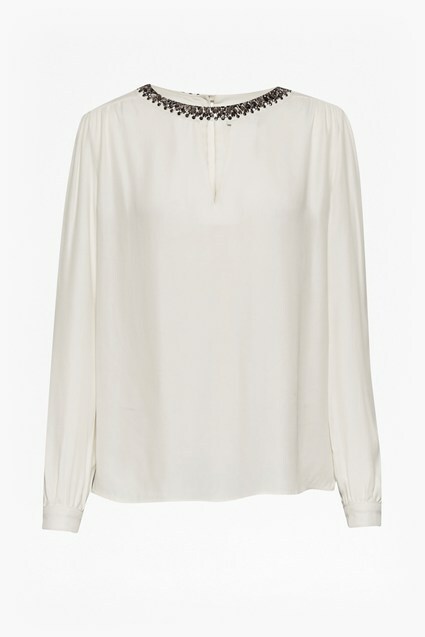 Our Siouxsie Crepe Blouse makes for perfect transitional dressing this autumn. Its generously oversized fit guarantees all-day comfort whilst the perforated detailing brings new-season interest. 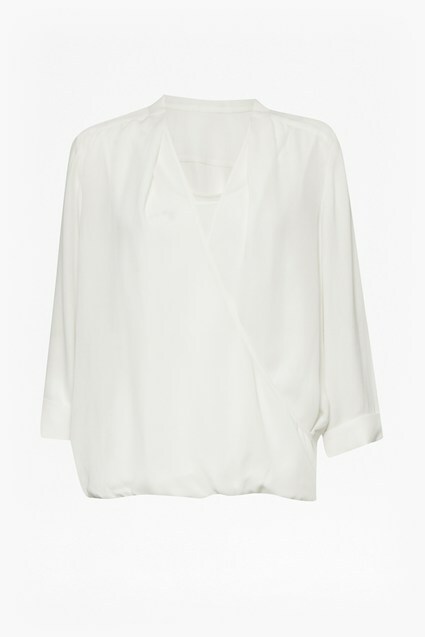 Combine with boyfriend jeans and smart loafers for relaxed-yet-refined weekend style.